*This is a sponsored post. I was compensated for my review. All opinions are my own. touch to maximize your child’s learning experience. Kazaz! 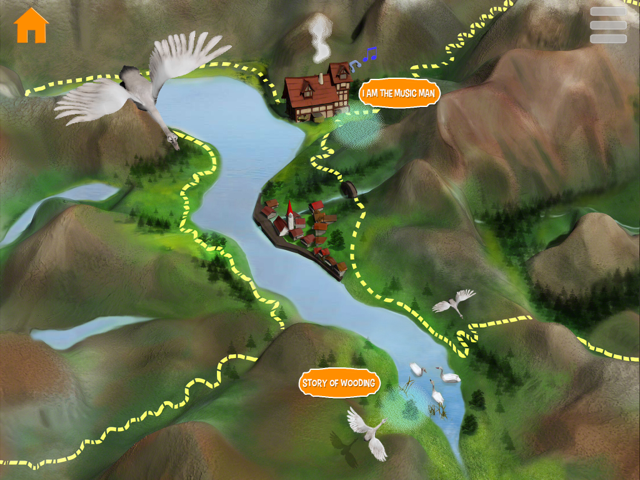 seeks to make reading a fully immersive experience for young readers. 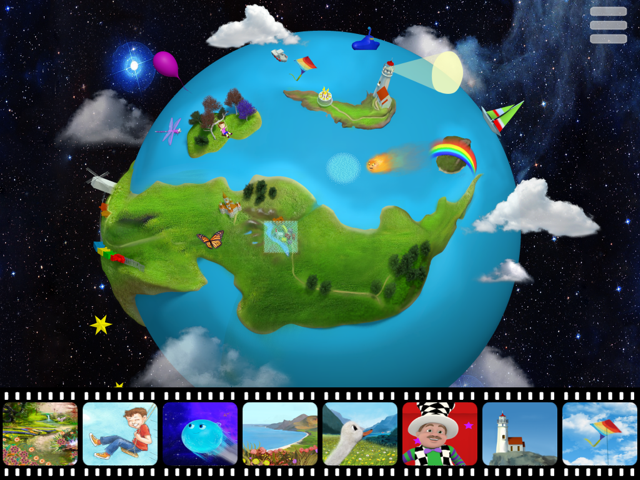 The app is geared towards children ages 3-8, and allows children the opportunity to expand on story-time with additional information, activities, hidden interactive touch features, and sound. 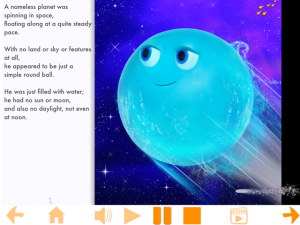 Check out a sneak peek at this new reading app! Kazaz! on the App Store from Kazaz! on Vimeo. My own children loved searching for the hidden interactive pieces within the stories. My daughter called it “the magic.” Isn’t that what we want – for reading to be magical?! I know my kids will be coming back to this app to hear more stories. This is a brand-new app, so stay tuned for more stories and developments! Kazaz! extends the story experience with activities and information available on the Kazaz! Kids website and via Kazaz! Post, the planet’s exclusive newspaper. Kazaz! will take advantage of Apple TV, so in the future the app can be enjoyed on the big screen, where the experience may be amplified with additional sights and sounds. Also coming soon, video versions of the stories will appear on the Kazaz! Kids YouTube Channel. Click to download Kazaz! in itunes!